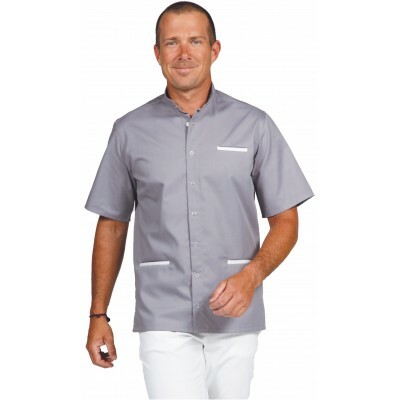 MEDICAL UNIFORMS / There are 73 products. Fitted medical tunic for women. Medical tunic with inverted collar. Medical slim tunic closed with aluminium studs. Tunic closed on the side. Medical fitted tunic closed on the side for men. 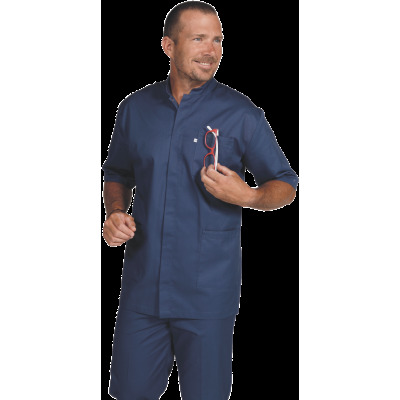 Medical tunic with double slider zip. 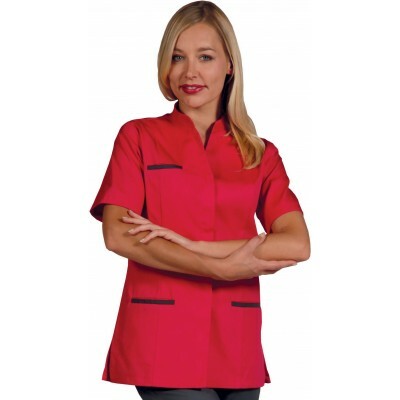 Mao collar medical tunic with zip.